Suitably chosen progression keeps players in the game for a very long time. The player can have feeling, that do not stand at roulette, but cash machine. Then further the bet to the same place and the same amount. You have covered 30 numbers, however in most cases spins end up winning 1 chip. 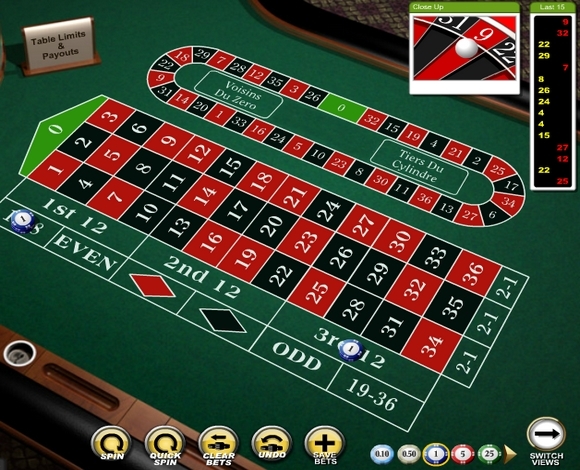 - Pick up the bets on 9 chips on 1-18 and 6 chips on third dozen.